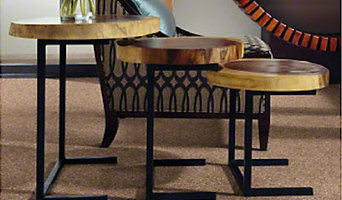 Surreal Flooring is a merger of two successful flooring companies is Edmonton. With a brand new showroom we are looking forward to sharing excellent products, and 10+ years of flooring experience with you! 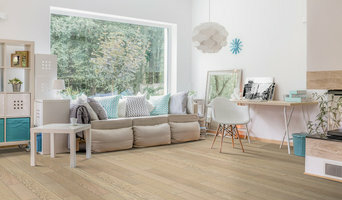 While the company is listed as hardwood specific, we specialize in all types of flooring, from hardwood to tile to carpet and beyond! Come visit us today, we look forward to serving you.